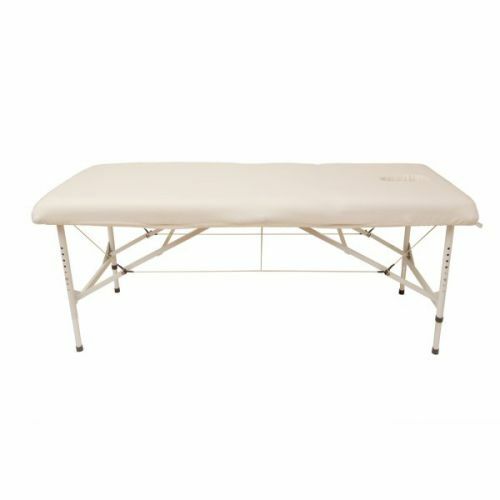 The luxury fleece couch covers are suitable for use in your treatment room, clinic or spa. Fleece is soft and gentle on the skin giving that added comfort to your client and is super easy to wash and dry. This version of the cover has a face hole. My unique ‘Tubey Face Hole’ is a tube of fabric which slots down into the face hole of the couch. This prevents the cutout section from moving during treatments which can be uncomfortable for the client. It is also more hygienic because the fabric tube ensures all areas of the couch remain covered during the treatment. All Couch Covers are elasticated to fit snugly round your couch and have strong ties to keep them in place during treatment. Available in any size, and with a choice of colours (See below). Also available without a face hole.